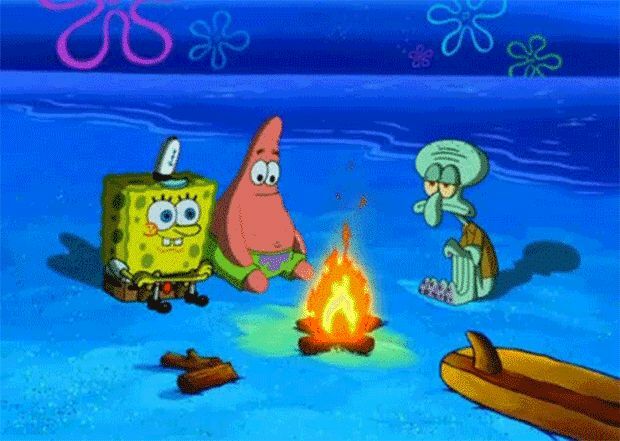 10 Cool Facts About SpongeBob SquarePants Which You Didn’t Know About . . . The SpongeBob SquarePants is the highest rated and popular series of Nickelodeon which was loved by many including kids and adults. The show got fame all over the world and has won many awards including Emmy Awards. 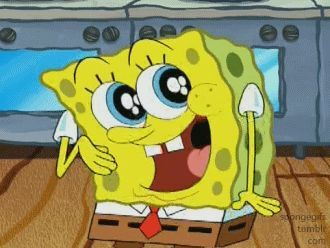 Even after so many years, SpongeBob continue to entertain us with its funny characters and episodes. 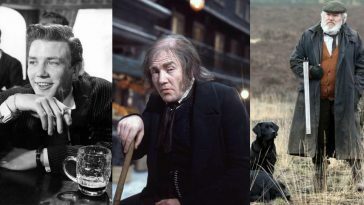 Today, we are going to tell you 10 cool facts of our favorite TV show which you may not have known before. 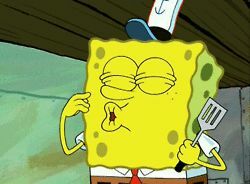 ‘Sponge’ in ‘SpongeBob’ was added purposely so that viewers don’t confuse this character as a block of cheese because that’s how it looks to someone who sees it for first time. 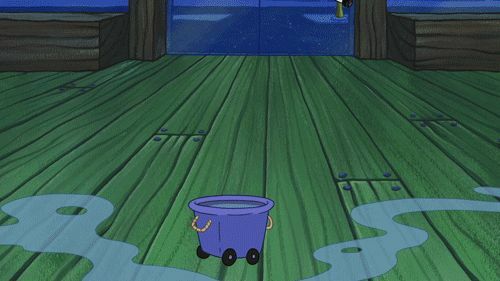 The original name of SpongeBob was ‘SpongeBoy’ but they had to change it because of copyright issue as SpongeBoy was already a name of a mop. 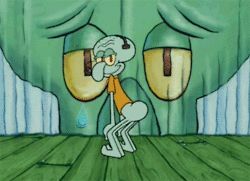 Squidward is actually an octopus but it has 6 legs because it was easy for the show makers to animate like this. 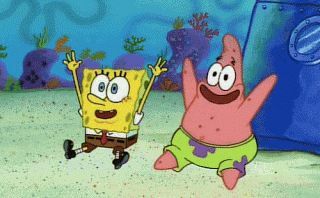 SpongeBob is not only most popular but also the longest series that is broadcasted on Nickelodeon channel ever with more than 200 episodes. SpongeBob laugh may sound annoying to many viewers but that’s what Tom Kenny wanted. He intentionally made this laugh so it could drive viewers crazy. 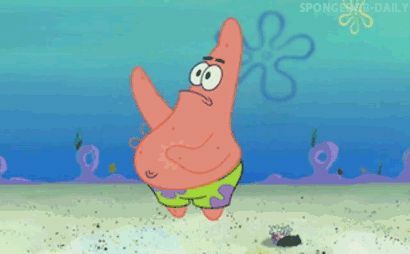 Patrick Star is shown as the dumbest character in the SpongeBob series because of the fact that Starfish has no brains. It takes around 10 or 11 months to create one 11 minute long episode of SpongeBob SquarePants. 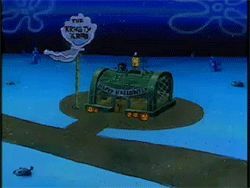 The Krusty Krab was actually shaped after real life Lobster Trap which can be often found in the ocean. 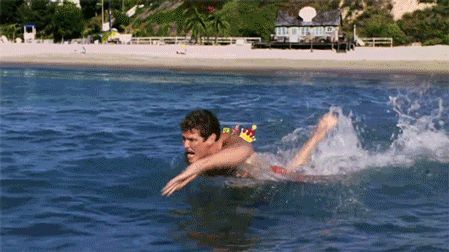 In the first SpongeBob movie, the crew made 12 feet long and heavy replica of David Hasselhoff for visual effects which the actor kept later on and still has it to date. 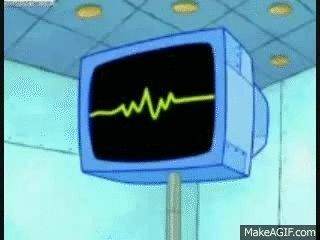 Jill Talley, the voice behind Karen Plankton is married to Tom Kenny who voiced the main character SpongeBob.